On one of his journeys to India, inveterate traveller Gerolamo (Gimmo) Etro discovered sensuously swirling Paisley designs – and fell in love. A serious magpie, Gimmo has a treasure trove of historical ecclesiastical and tribal garments, built up over the years – together with a priceless collection of over 150 cashmere paisley shawls. Etro was founded in 1968, initially to produce fabrics – sublime fabrics, decorated and dyed in the chic-est, boldest, most eye-catching colours. 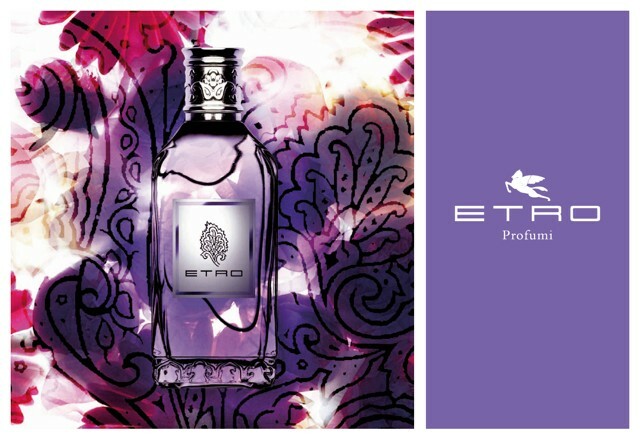 Based in a part of Italy renowned for producing high-quality textiles, Etro had a new and dynamic spirit, from the word go: exquisite and elegant – but with rich tones and patterns which set it apart from the classical weavers. Paisley designs began appearing in the collections back in 1981, becoming the symbol of Etro itself. Designers loved Etro, from the word ‘go’, seeking out these fabrics to enrich their collections: haute couturiers like Christian Lacroix, Ungaro, Valentino, and the ready-to-wear designers like Marc Jacobs and Dries van Noten. But since 1995, Etro has also been designing clothes, part of the runway prêt-à-porter collections, in Milan. Today, Etro is quite some dynasty: Gerolamo’s children, Kean, Jacopo, Ippolito and Veronica run the business today. 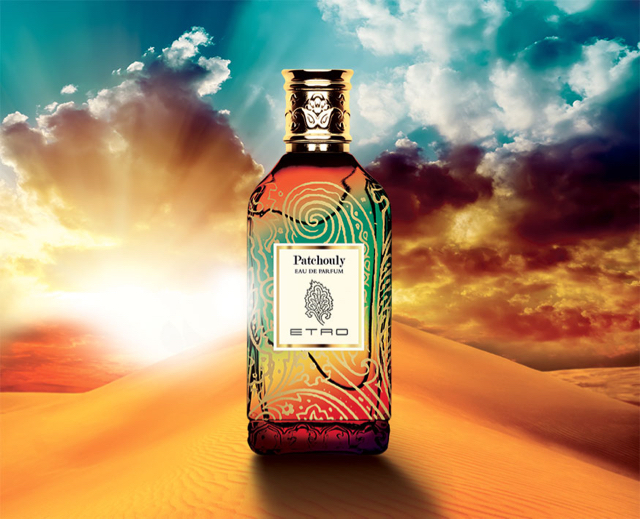 It was probably inevitable that the family’s passion for travel should be expressed through Etro fragrance as well as fabric. 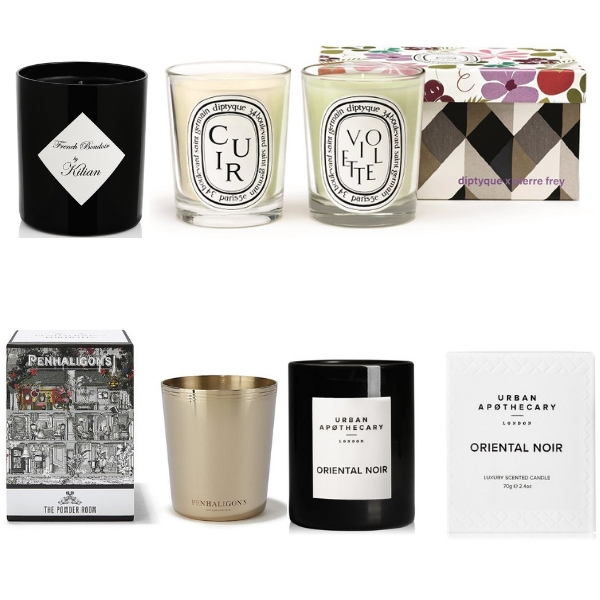 As with the textiles, the fragrances – from the Oriental Ambra, which launched in 1989, onwards – have been created with extraordinary craftsmanship and originality, often drawing inspiration from far-flung lands. 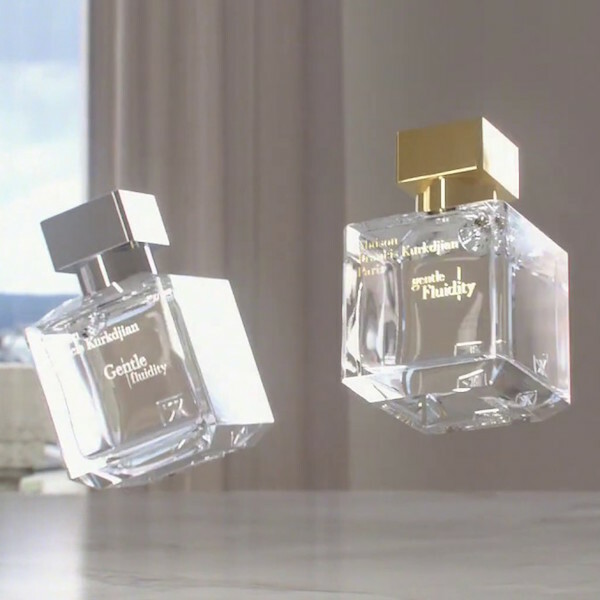 And – like textiles – they can be layered on the body, too, to create personalised combinations. 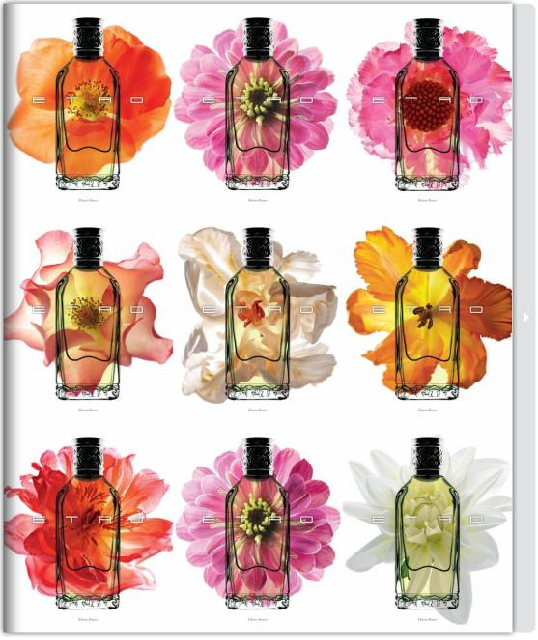 One of the loveliest places to spritz and spray your way through this sense-drenching collection? 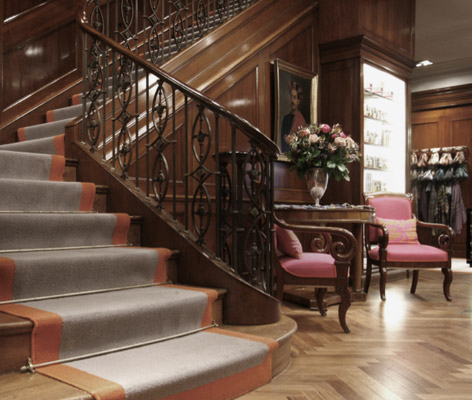 Etro‘s new flagship store on Bond Street, in London (right).